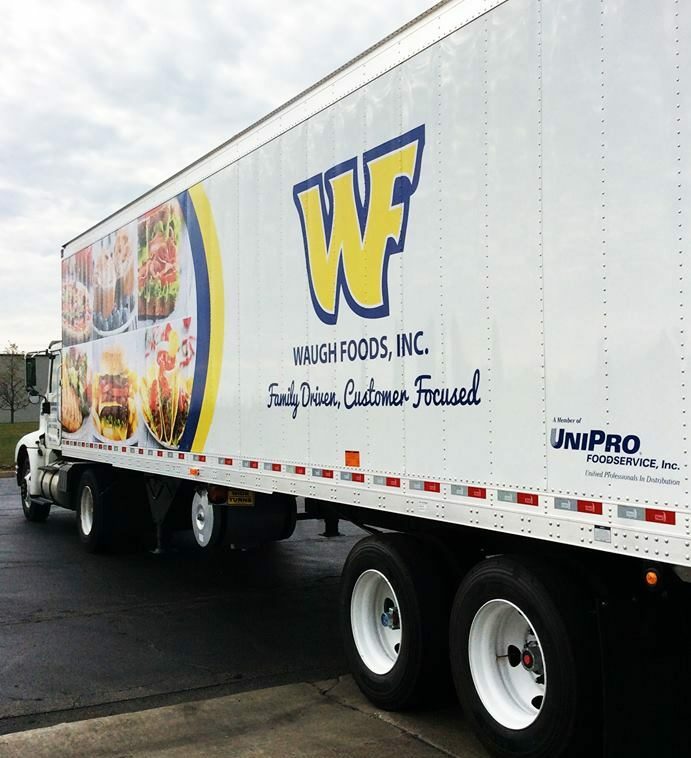 Sysco Corporation has announced it has entered into a definitive agreement to acquire Waugh Foods, Inc., a leading Illinois broadline distributor with approximately $40m in annual sales. 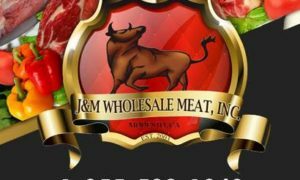 Waugh Foods is headquartered in East Peoria, Illinois, and has been in business for 70 years. The Waugh Frozen Food Company was founded by Joseph A. Waugh Sr. in 1948, and became Waugh Foods in 1966 after additions to the company's product lines. The business provides a wide variety of products in the Central Illinois area. Waugh Foods executives will continue to manage the business, including Waugh President, Rick Look, Tim Waugh, and Joe Waugh, Jr.
Sysco is a global leader in supplying food products to foodservice and hospitality operations and supplies to over 600,000 locations via a network of approximately 330 distribution facilities worlwide. For fiscal 2018, ending June 30th 2018, the company generated sales over over $58bn.